Jenna Kiley is currently a junior at Wiregrass Ranch High School. 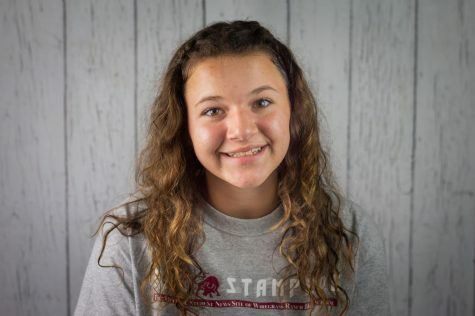 This is her first year writing for The Stampede and she is looking forward to writing articles for the school. She hopes to get more involved in school and school activities this year. She hopes to become an anesthesiologist and continue her education at UF after high school.